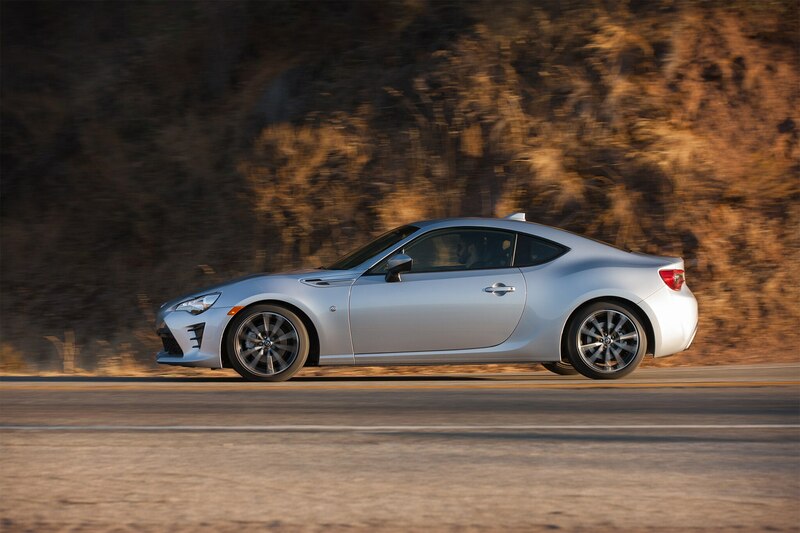 It's expected to continue alongside a new BRZ. 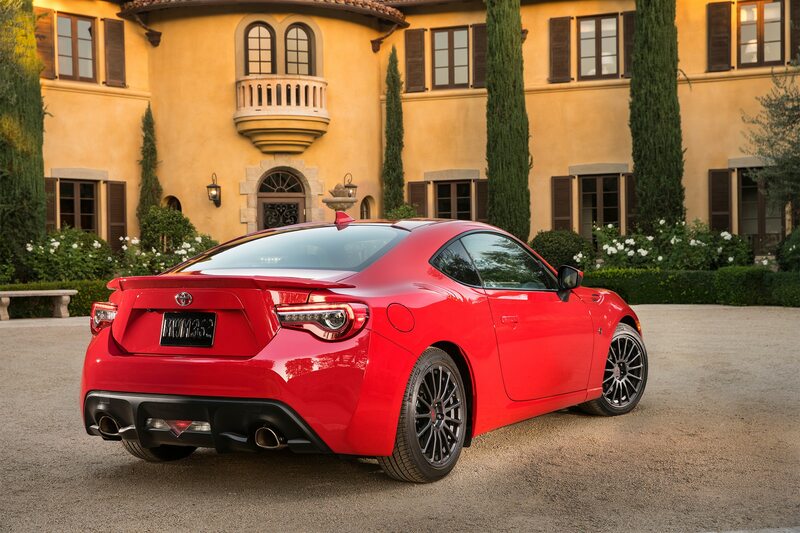 There were some rumblings that the Toyota 86 may not return for a second generation, but a new report says otherwise. 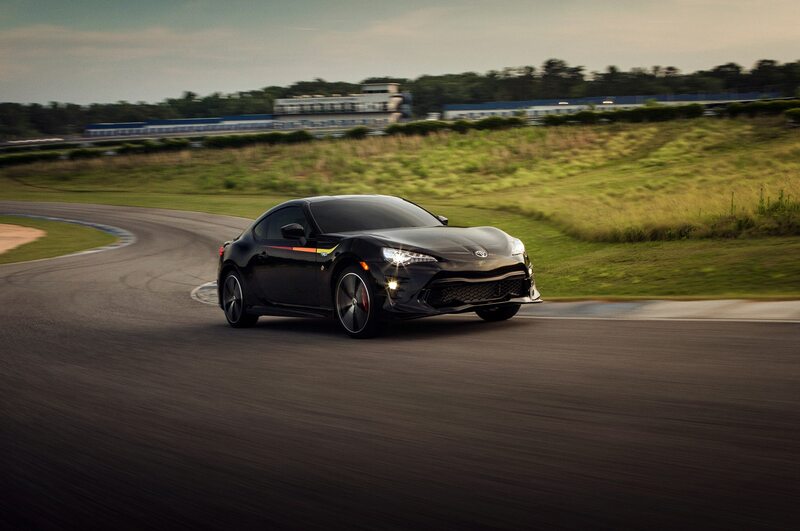 Toyota’s European marketing boss has confirmed that the company will indeed build a new GT86, as it’s known in Europe. 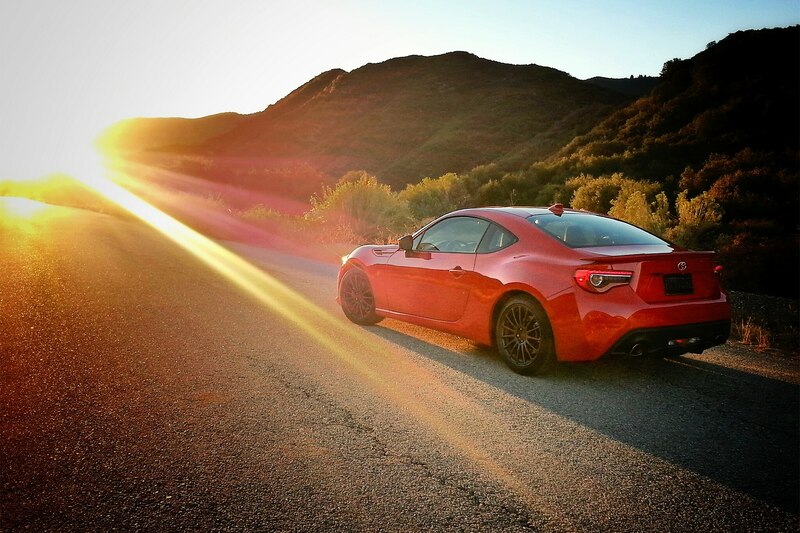 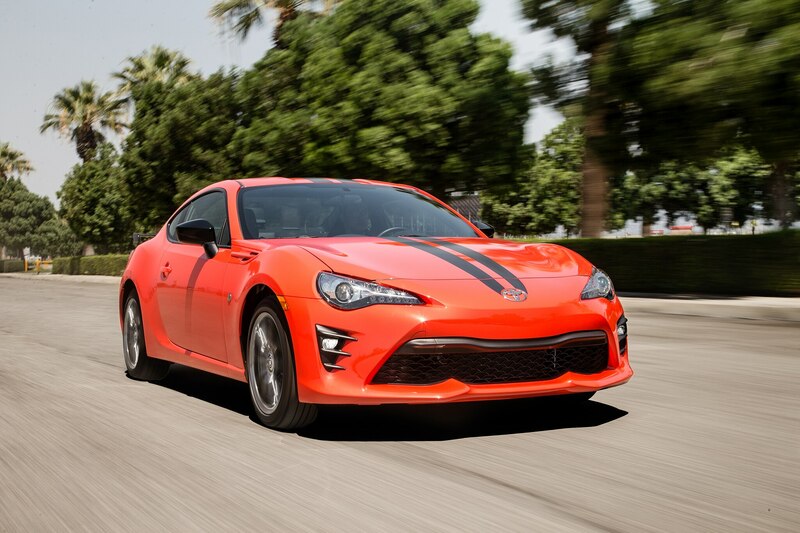 Harrison said it was a “safe assumption” that the second-generation GT86 would maintain ties with Subaru. 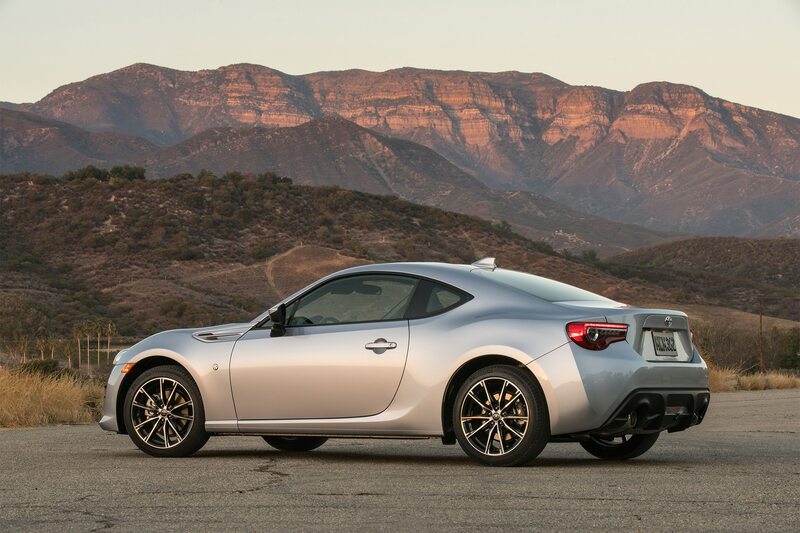 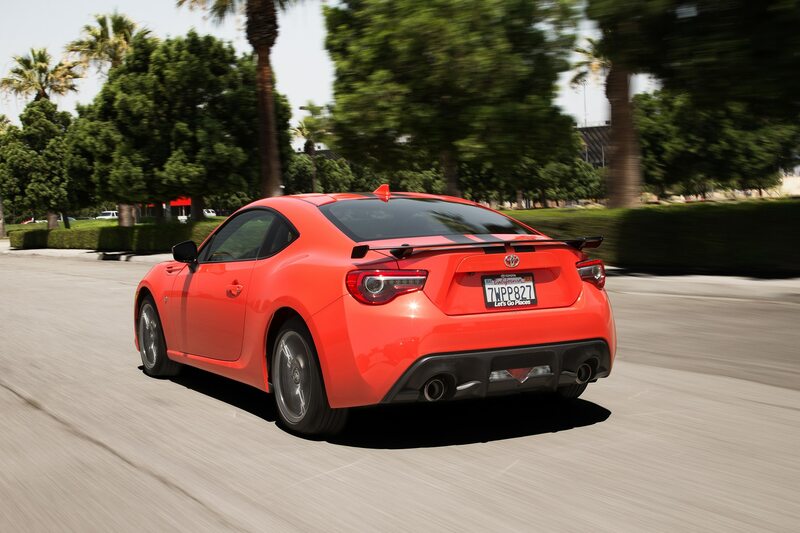 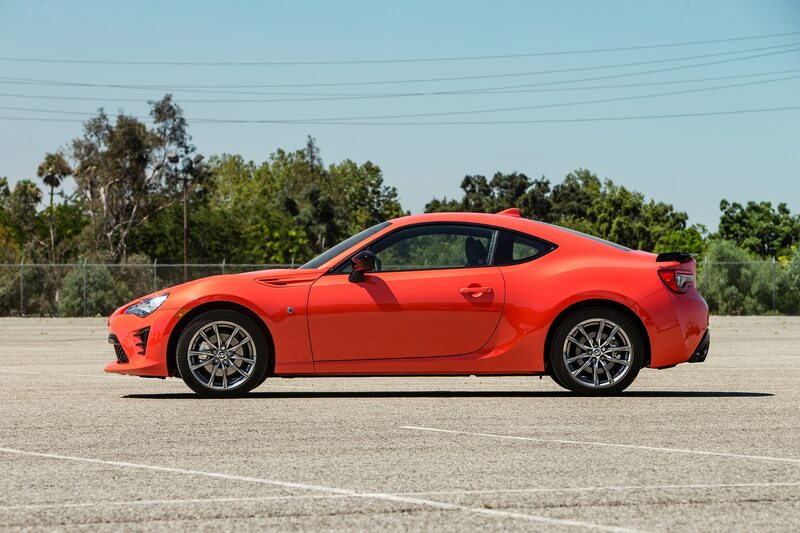 Originally co-developed alongside the Subaru BRZ, the GT86 features a Subaru-derived 2.0-liter flat-four engine. 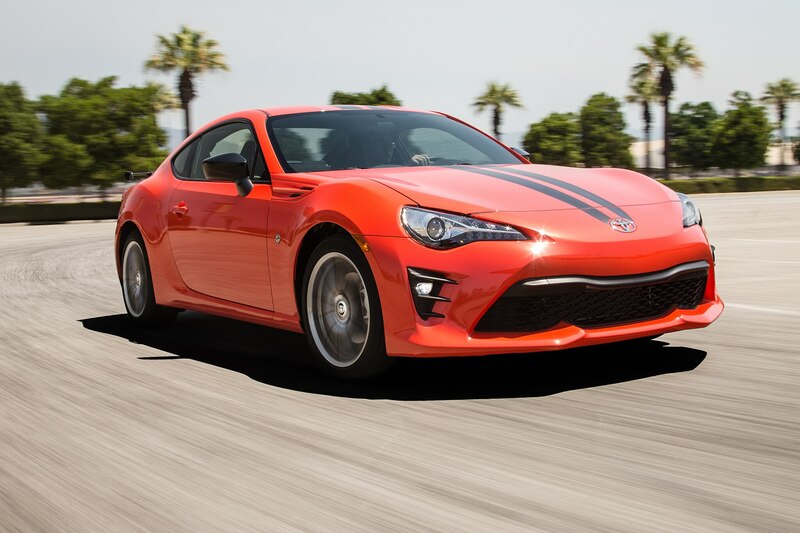 The 86 isn’t a big seller here in the U.S.—Toyota moved just 4,146 copies in America last year, down 39 percent from 2017. 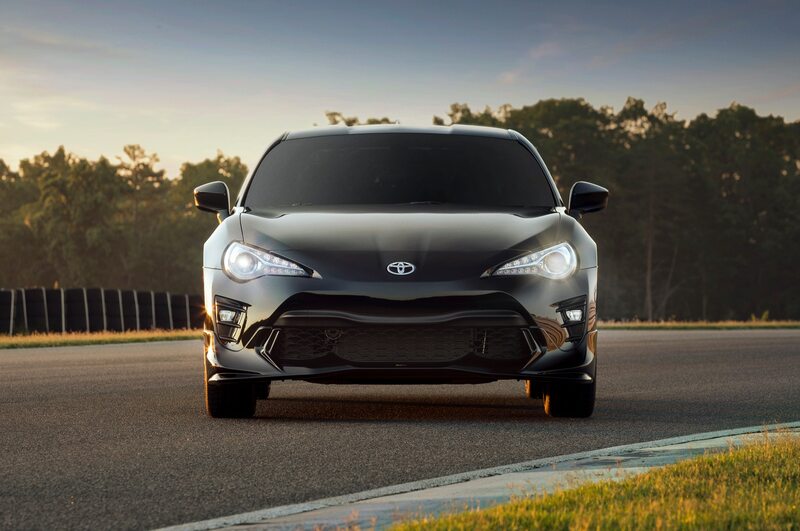 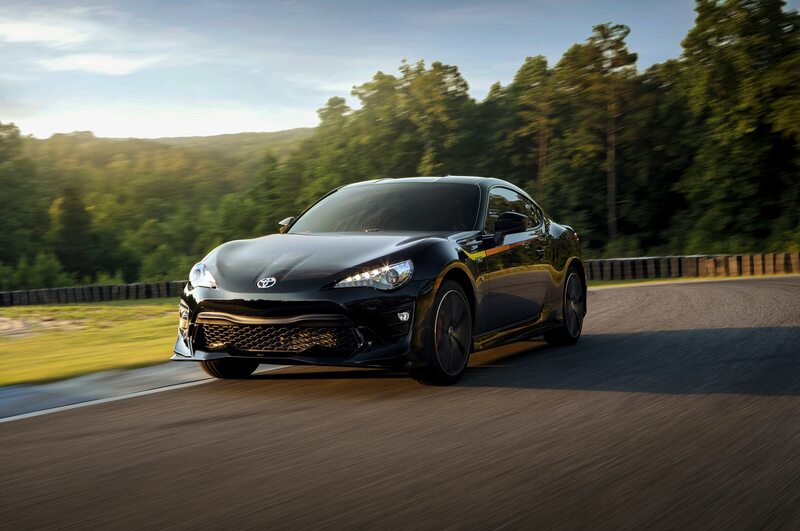 We don’t know about Toyota’s plans for the 86 here, and a U.S. Toyota spokesman told us the company couldn’t confirm plans to introduce any new version on our shores. 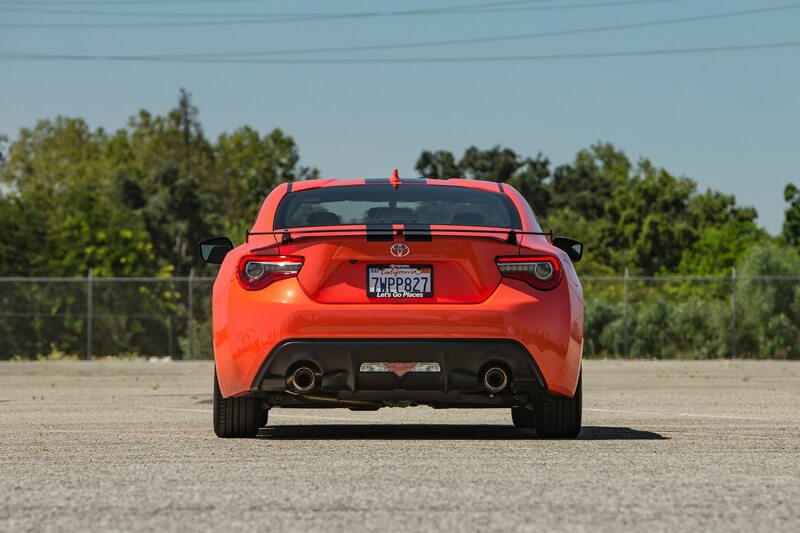 But Harrison makes it clear this car isn’t about sales: “Its role is not one particularly about volume globally. 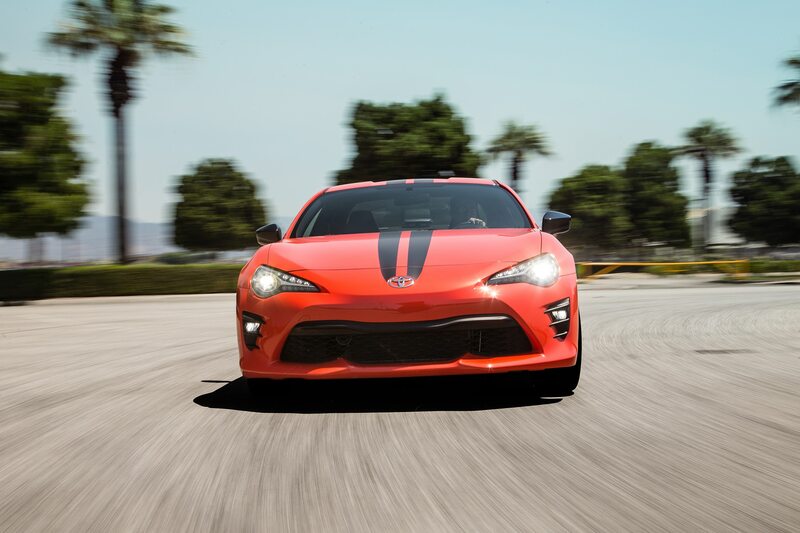 It’s about adding excitement to the brand and emotional appeal,” he said, adding the GT86 has achieved this goal particularly in markets like the U.K.